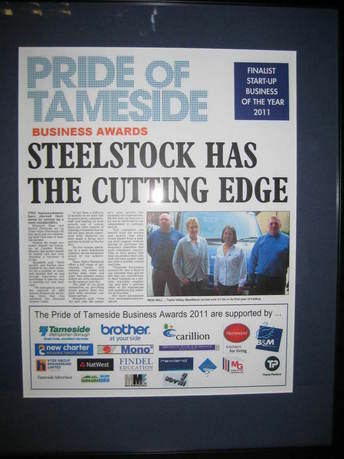 Tame Valley Steelstock Ltd has been honoured as a finalist in the Pride of Tameside Business awards in the Start up Business of the Year category. 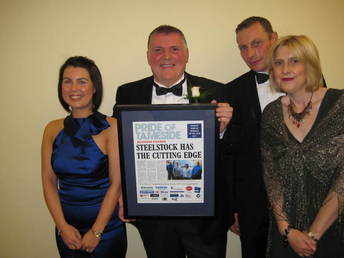 We are extremely proud to be recognised and commended on our achievements and aim to build on our first years success for the future. 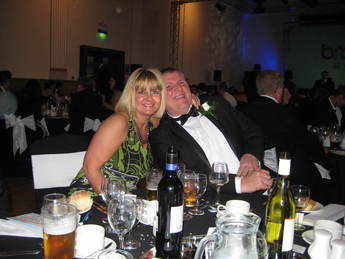 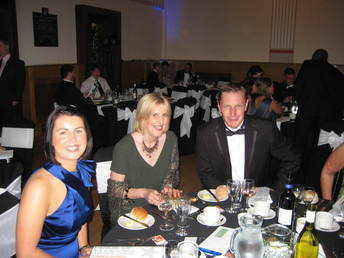 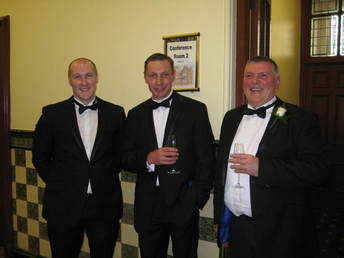 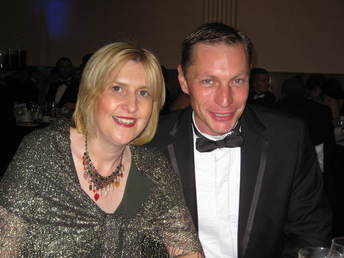 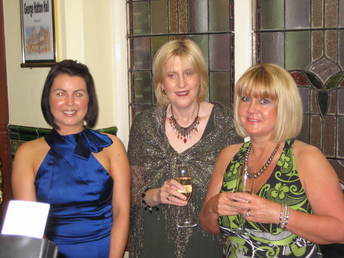 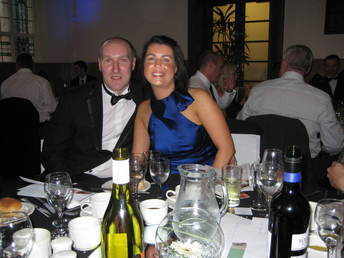 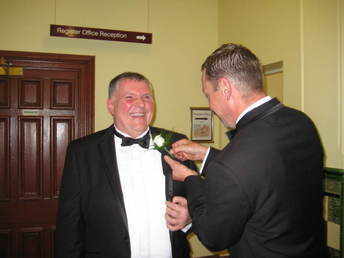 The event was a black tie dinner held at Dukinfield Town Hall and a great time was had by all.